New Orleans Saints’ wide receiver Willie Snead is set to visit the Baltimore Ravens on Wednesday. The Saints placed a restricted free agent tender on Snead this offseason. This means that the Saints will be able to match any offer that the Ravens give Snead. If the Saints decline to match the offer sheet the Baltimore Ravens give him, it would normally mean the Saints could qualify to receive a draft pick from the Ravens. However, since Snead was an undrafted free agent when he first came into the league, the Saints do not qualify to receive a pick. Snead, 25, had two very good seasons with the Saints. In 2015, Snead caught 69 passes for 984 yards, and in 2016 he caught 72 passes for 895 yards. His production fell off in 2017 after he was suspended three games for violating the NFL’s substance abuse policy. Snead also dealt with a lingering hamstring injury in 2017, which hindered his production. He finished the season with just eight receptions for 92 yards. Despite the down year in 2017, the Baltimore Ravens believe that Snead can return to form in 2018 and see him as an option to improve the wide receiver corps. Ravens General Manager Ozzie Newsome promised that the Ravens would continue to pursue free agents, and add more talent to the team. Snead is an interesting prospect for the Ravens. A potential contract with him would likely be a cheap, short-term “prove it” deal. His production in the past has been exceptional, but his abysmal performance in 2017 is concerning. According to Spotrac.com, the Baltimore Ravens have roughly $9.2 million in cap space, while the New Orleans Saints have just $7.4 million. Neither team can afford to overspend on Snead, but based on the Saint’s salary cap position, they may have to let him walk. If Baltimore believes Snead can be a valuable weapon for Joe Flacco, and if he passes a physical, there’s a very good chance he ends up in Baltimore next season. 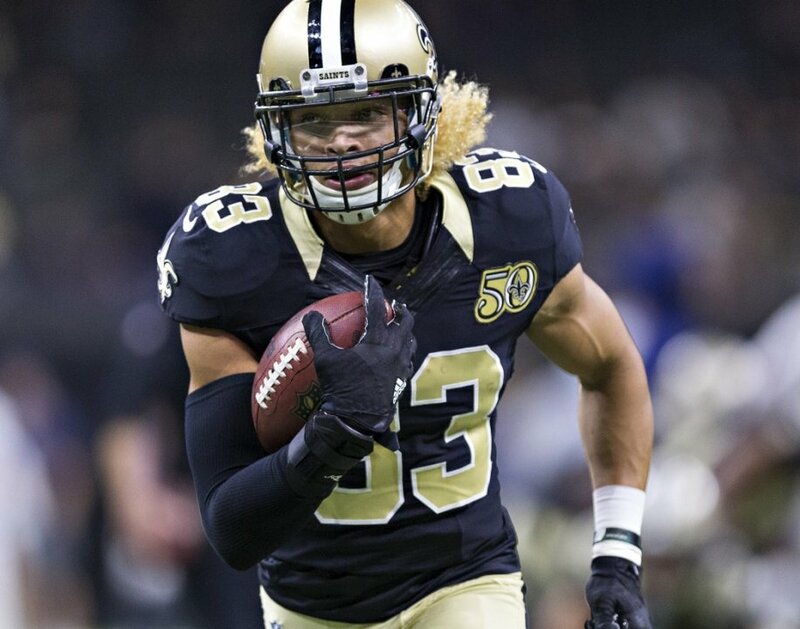 According to @AdamSchefter, #Saints' restricted free agent wide receiver Willie Snead will visit the #Ravens today. Next Next post: Should the Baltimore Ravens Sign Michael Floyd?